As Calgary continues to spread outwards, it can have significant negative impacts. Propelled by its booming economy, the lure of employment in an up-and-coming city draws thousands of new residents to Calgary every year. Calgary has become one of the fastest-growing cities in North America and has experienced its fair share of growing pains in the process. With a population that has nearly doubled over the past 35 years, discussions over exactly how this rapidly expanding city should grow have pushed their way to the forefront of public debate. 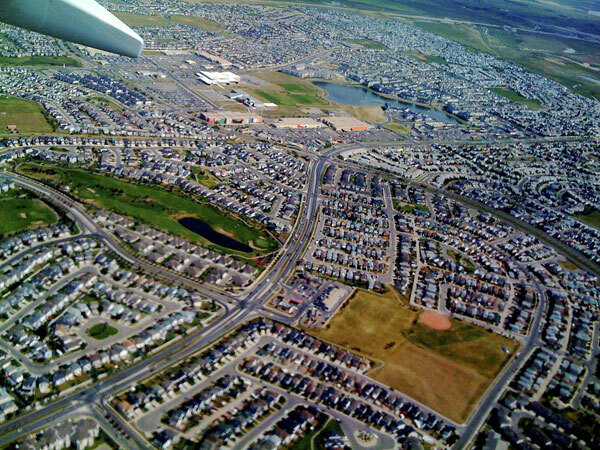 Two reporters for the Calgary Journal investigate different visions for our city, policy initiatives, and perspectives about the past, present and future of growth and development in Calgary. Visit their website, YYC Sprawl, to uncover the debate and how this relates to secondary suites.